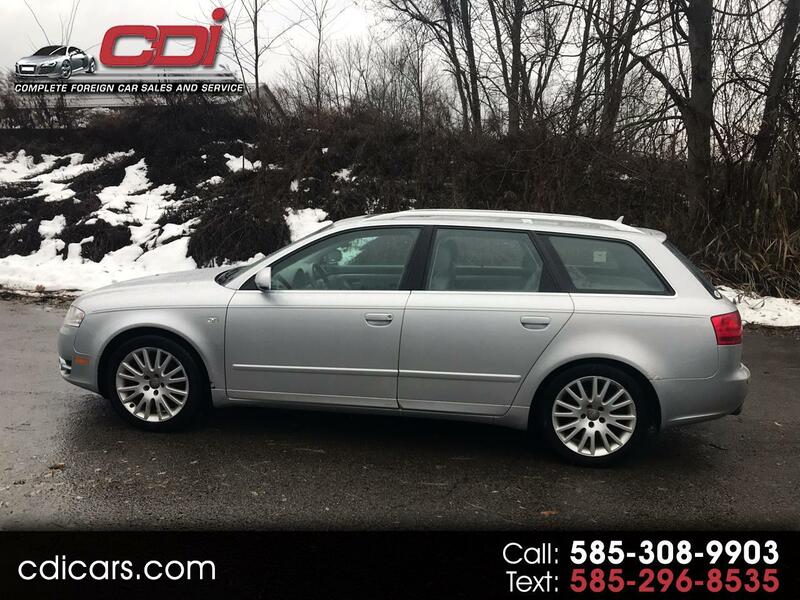 2006 AUDI A4 2.0TQ AVANT ! !6 SPEED MANUAL ! WE SOLD CAR IN 2007 WITH 11K MILES ON IT & JUST TOOK IT BACK IN TRADE... WELL SERVICED.. Message: Thought you might be interested in this 2006 Audi A4 Avant.